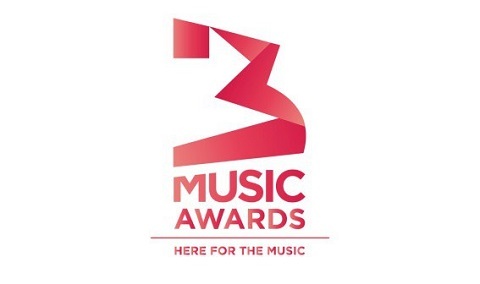 The wait was over last night and 3 Music Awards successfully took place at the fantacy Dome in Accra. 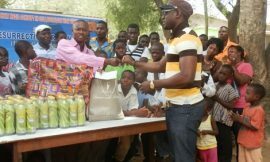 On the night, Shatta Wale won several awards including viral song of the year, Reggae Dancehall song of the year among others. This is the full list of winner for the night.